I love taking senior pictures, but I must say that this one is special. For one, it is my son and I am so proud of the young adult he has grown into. 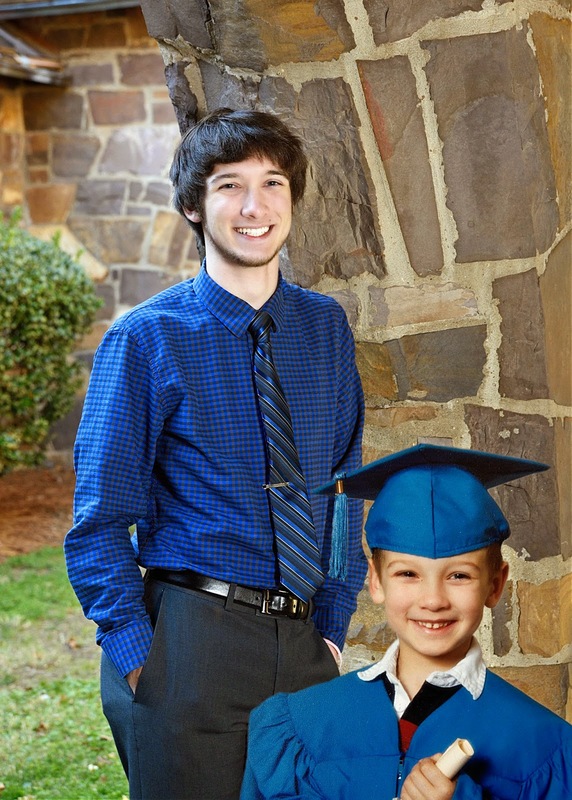 The image in the bottom right shows him graduating from preschool at the age of four… where have all of the years gone? If you or someone you know is looking to have senior pictures taken, please have them take a look at my site. Our prices are very reasonable and I think they will see the quality of our work speaks for itself.